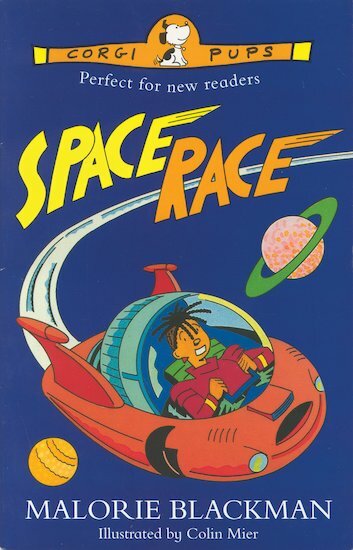 What can Lizzie do when big-headed Jake challenges her to a space race? She’s simply got to beat him! 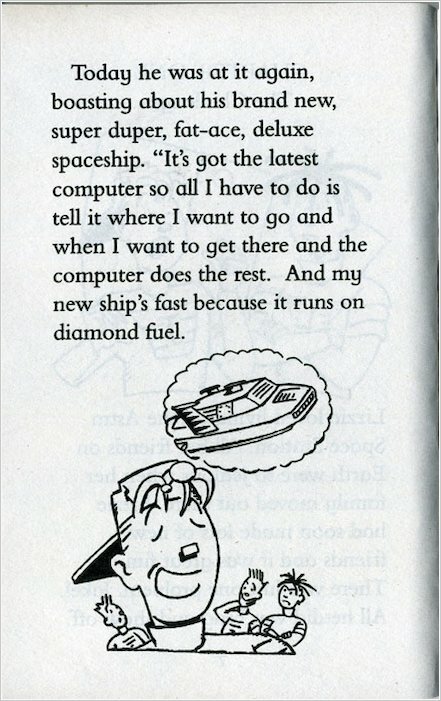 But Jake has a super-duper, deluxe new spaceship that runs on special fuel. 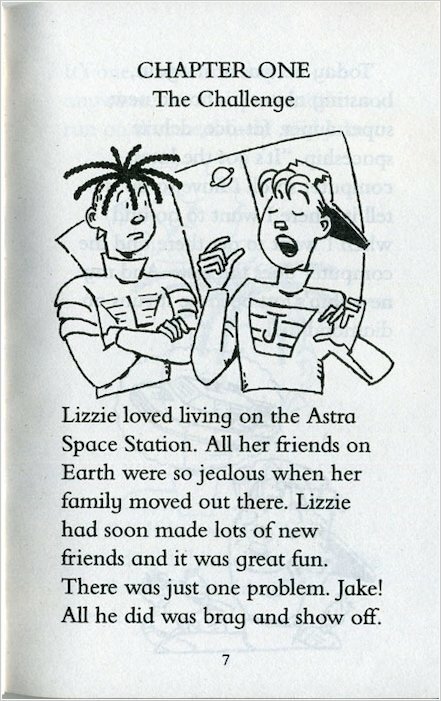 They’re zooming all the way to Pluto and back – but will Lizzie ever catch Jake up? 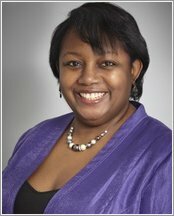 Intergalactic fun for developing readers from award-winning author Malorie Blackman.